But is it antifungal? In this article, I’ll look at some scientific research on the effect of olive oil on Candida albicans, the most common culprit of yeast infections. So What Does Science Say? 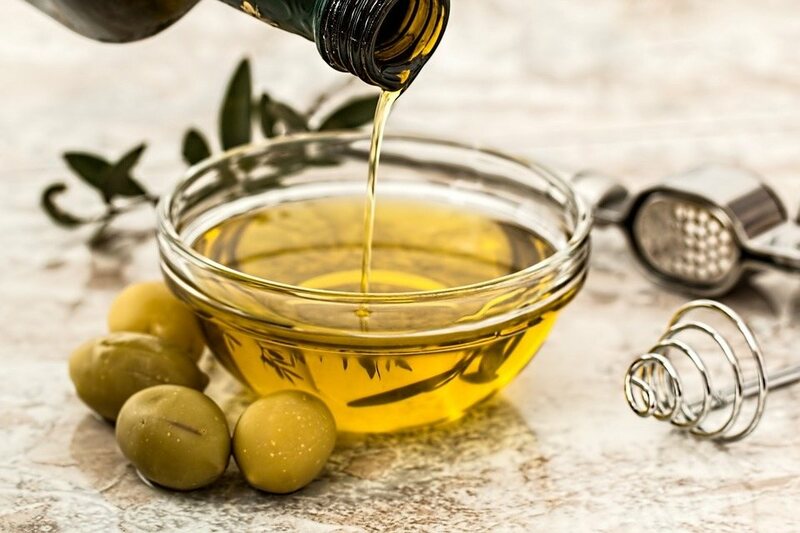 One of the antioxidants found in olive oil, called Hydroxytyrosol, has been found to have strong antifungal properties against Candida albicans. It’s able to damage the cell walls of Candida cells as well as inhibit germ tube formation. Germ tubes allow yeast cells to feed, so by damaging them, Hydroxytyrosol kills Candida cells. A 2016 study used a mixture of cinnamon oil and olive oil to see how they affect fluconazole-resistant Candida strains that cause a blood infection. About 50% of fluconazole-resistant strains showed sensitivity to cinnamon oil and olive oil mixture which indicates that it could be an effective alternative when conventional treatment fails, but studies have only been done on isolated cells and not on live subjects. So although olive oil shows some promise when it comes to treating yeast infections naturally, more studies need to be done. However, there’s more and more focus on using ozonated olive oil for yeast infections. Ozonated olive oil is made by infusing high-quality extra virgin oil with ozone for a long period of time. After w while zone starts to interact with olive oil converting it into a white paste. 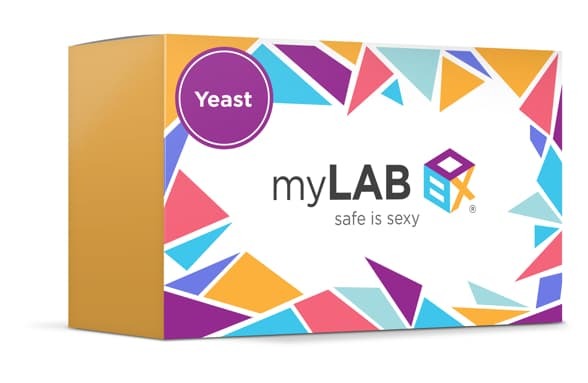 But is able to kill Candida cells and help you treat a yeast infection? Let’s look at what scientists say and what are the best ozonated olive oil products out there. Read More: Is Sesame Oil Antifungal? Is Ozonated Oil Good for Yeast Infection? A 2017 study found that ozonated olive oil is much more effective than liquid olive oil against fluconazole-resistant Candida, such as Candida albicans, Candida glabrata, Candida krusei, Candida parapsilosis, and Saprochaete capitata. A 2006 study shows that ozonated olive oil is very effective against different skin infections, such as ringwork and candidal yeast infection. You can read the whole study described here. Another study from 2012 found that ozonated oil is as effective as clotrimazole when used externally on women with a vaginal yeast infection. The difference between clotrimazole and ozonated olive oil is that only the latter is 100% natural and free from synthetic fillers. Which one would you choose? So What’s the Best Ozonated Olive Oil out There? Puro3 is the most popular brand on the market. They specialize in making ozonated oils of different types. 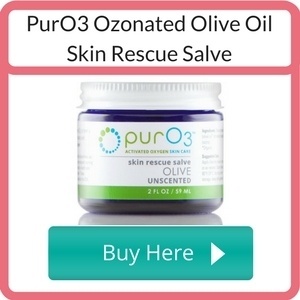 Puro3 ozonated olive oil is made using a special ozone technology called microfluidic platform technology that’s using an ultra-pure oxygen source. Thanks to that you can be sure that your ozonated olive oil is free from any contaminants and it retains all of its fantastic qualities for a long time. This product is sent with an ice pack, so as long as you put it in the fridge after it arrives you’ll be able to enjoy the healing qualities of ozonated olive oil for a long time. 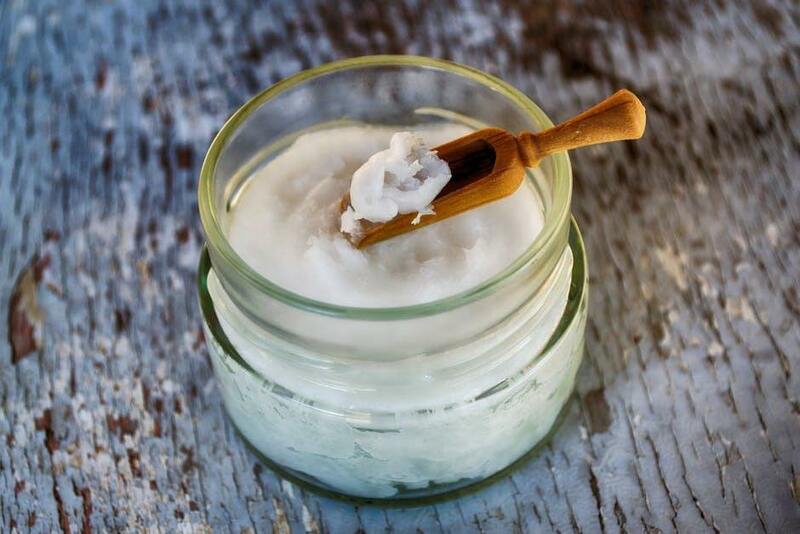 You can apply it on your skin as often as you need to heal wounds, cuts, burns and skin conditions, including a yeast infection. Although olive oil has got antifungal properties, studies show that it’s much more potent in its ozonated form. Ozonated olive oil stays on your skin for longer which accelerates the healing process. You can use it for different kinds of yeast infections: Candida yeast infection, ringworm, jock itch, as well as a vaginal and penile yeast infection. The fact that’s is completely natural and exceptionally mild means that you can use it as often as you need. If you’re interested in natural antifungal remedies, you may also be interested in reading my article about antifungal properties of olive leaves. Have you ever used ozonated olive oil for yeast infection? Did it work? Please share your experiences and questions in the comment section below. « What are the Best Boric Acid Suppositories?